I am a 27 year old living in Utah. I am nothing special and often feel like a bother or hindrance to other people. 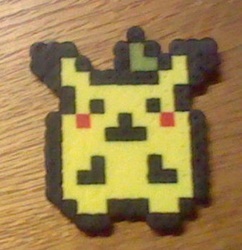 I am a perler maker. If I accept your commission, I shall send you a note with the PayPal to send the money to. The commission will be started once I receive payment. 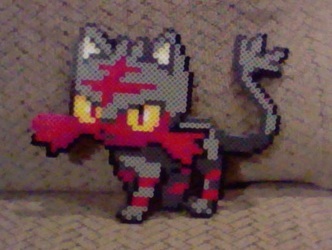 I am most familiar with sprite-based perlers, so far my gallery is filled with them. 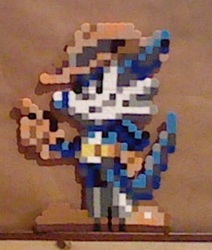 If you [the commissioner] have a specific sprite you wish to be made, please provide a link to an accurate image. If you are unable to do that, please state exactly what it is. 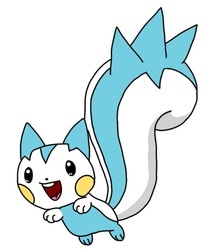 For example, a Shiny Chikorita from Pokemon Silver Version. If no specific sprite preference is given, I will chose it myself so please make sure you state exactly what you want. 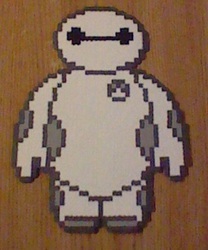 Please also specify if you would prefer a black outline for the perler, or the same color outline as the sprite displays. 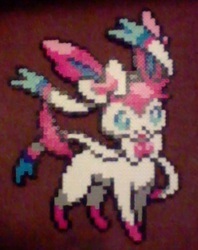 W.I.P photos shall be sent to you once the perler is finished but before it is melted together. This gives you a chance to let me know if you would like anything changed before its finalized. If the changes are significant, a small charge may be set, this will be discussed through notes. 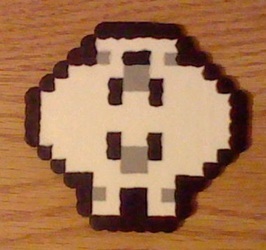 I have the right to deny/refuse perlers for any reason but I will try to be fair. I will NOT make anything that is NSFW. Shipping varies based on location and will be decided through notes. 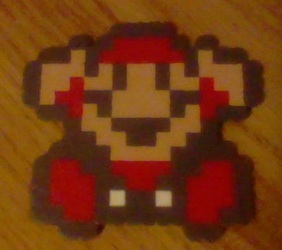 Only payment for the perlers themselves is needed for me to start making them. Shipping payment will be requested alongside the request for your address through a note after you have seen your finished piece. 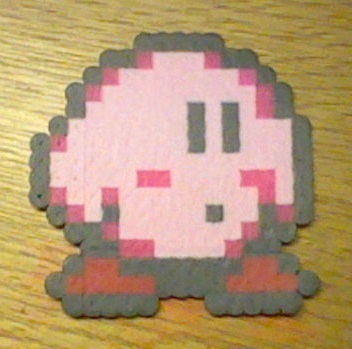 A week will be allowed for a reply with shipping payment, if not given within the week and no communication for a reason why is given then I shall sell the perler on Etsy for a discounted price. I will issue a full refund if I myself cannot complete it for any reason caused by myself. I will also offer a full refund when the piece is finished but it gets damaged while still within my possession. If damaged while in the mail, I cannot be held responsible and cannot offer a refund. 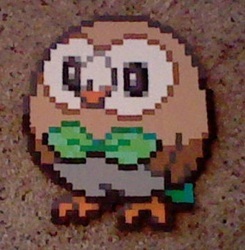 If during the making of your perler you decide you wish to cancel it, I will offer you a 50% refund. 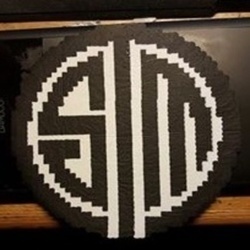 If you decide you do not want the perler anymore but I have already melted it together then no refund can be issued. However, you will have gotten the W.I.P image by this point so please decide on if you wish to cancel before you give me the O.K to melt the perler beads together. If you have any questions, feel free to send me a note.